Join ARISTA™ Excellence in Training, the Centre for Cultural Diversity in Disability (CCDD) and Multicultural Learning and Development (MLD), to explore the transformative impact of EQ, CQ and IQ methods. 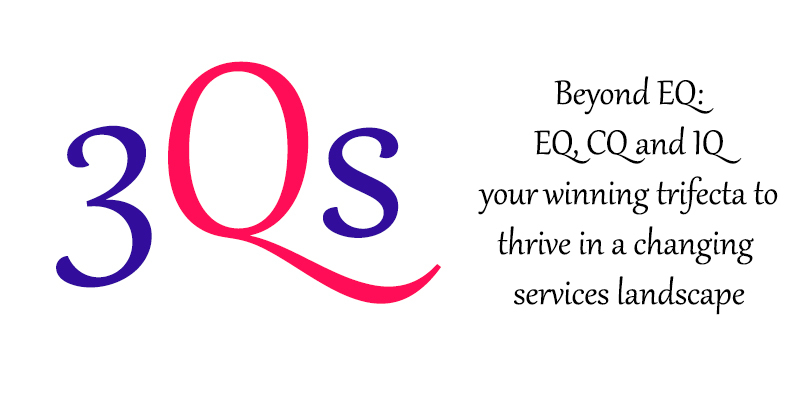 Learn about the 3Qs – IQ, EQ and CQ. Learn how to use the 3Qs to embrace diversity and culture and to navigate the changing services delivery landscape. Care services are being transformed into consumer driven market places, where consumers choose where they receive their care services, who from and hence where money is spent. Choices are made based on the relevancy, accessibility and quality of services available. We know that diversity cultural backgrounds, languages and faith have a profound impact on our experiences, on our expectations and on our choices.